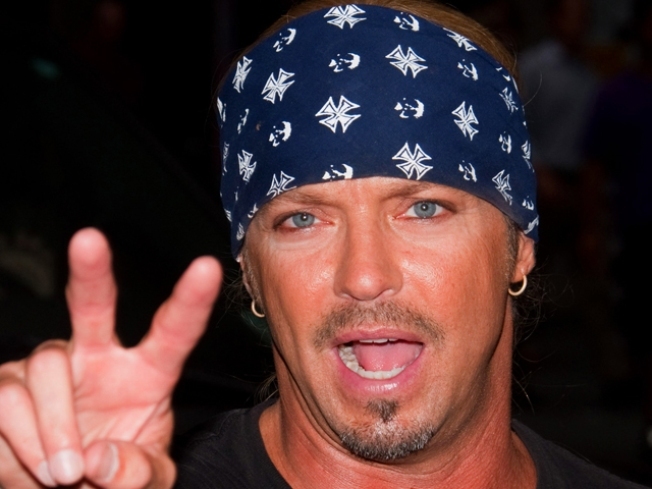 Bret Michaels has signed up to host Miss Universe. Donald Trump has tapped his apprentice to host this year’s Miss Universe pageant. NBC “Today” show correspondent Natalie Morales will also join Bret Michaels, the “Celebrity Apprentice” winner and rocker, as co-host of the beauty competition Aug. 23 in Las Vegas, the Miss Universe Organization announced. The two-hour Trump-owned pageant will feature women from more than 80 countries who are judged on three categories: swimsuit, evening gown and interview, according to the organization. Australian musician Orianthi and John Legend & The Roots will also be on hand perform during the event, which is being broadcast live on NBC from Mandalay Bay Resort & Casino. “Las Vegas is going to be scorching hot," Trump said in a statement.